Al Gore didn't invent the internet. But the firm he co-founded in 2004 does invest hundreds of millions of dollars in companies that use it. The firm's latest deal, conducted in conjunction with a Canadian colossus, continues that trend—and serves as the latest example of an explosion of private equity interest in financial software. The target is FNZ, a provider of financial software services to the wealth management industry. The buyers are Generation Investment Management, which Gore co-founded along with Goldman Sachs alum David Blood four years after a failed bid for the US presidency, and Caisse de dépôt et placement du Québec, a Canadian manager of pension plans with $300 billion in AUM. The sellers are private equity firms HIG Capital and General Atlantic. And the price tag is £1.65 billion, or nearly $2.2 billion, making this one of the half-dozen most expensive financial software buyouts in the US or Europe in more than a decade, per PitchBook data. The deal that was far and away the most expensive in the financial software space over the past decade-plus—and the one that's responsible for the major spike in capital invested in 2018—closed earlier this month, when Blackstone took control of the financial and risk unit of Thomson Reuters (which has since renamed Refinitiv) in a $20 billion deal. No other transaction in the industry has topped $4 billion in value since the start of 2008, according to PitchBook data. But the price tag on FNZ is nothing to sniff at. HIG has backed the British business, which offers an array of outsourced wealth management services to financial institutions across Europe and the Asia-Pacific region, since supporting a management buyout in 2009. General Atlantic became a co-investor in FNZ three years later, in 2012. 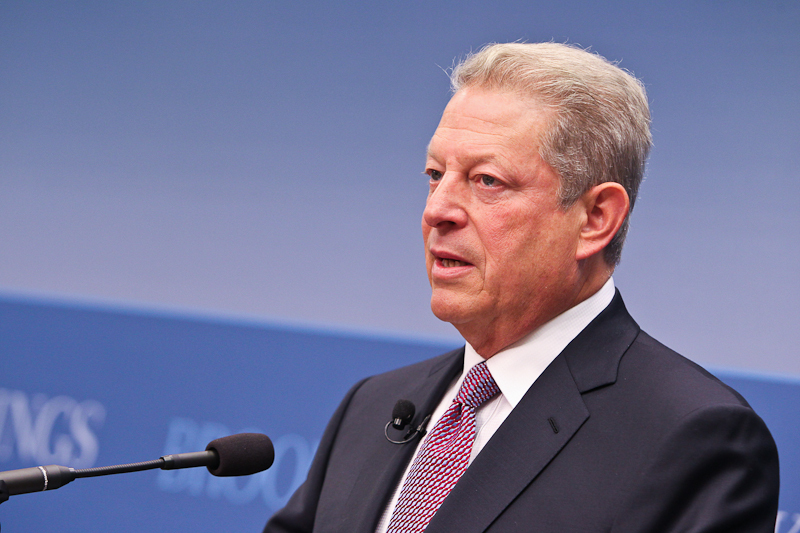 Gore's Generation is a sustainability-focused firm that makes both minority and majority investments, with "sustainability" seemingly meaning both sustainable profits and planet-friendliness, in line with Gore's other activities as a climate activist. Its portfolio includes companies with a clear ecological tinge—such as waste management provider Harvest Power and electric bus builder Proterra—as well as businesses like electronic signature specialist DocuSign and Toast, the developer of a restaurant management platform. The firm has maintained a steady rate of investment so far this decade, completing between two and six new deals every year since 2010, per the PitchBook Platform. Generation is headquartered in London and operates another office in San Francisco.